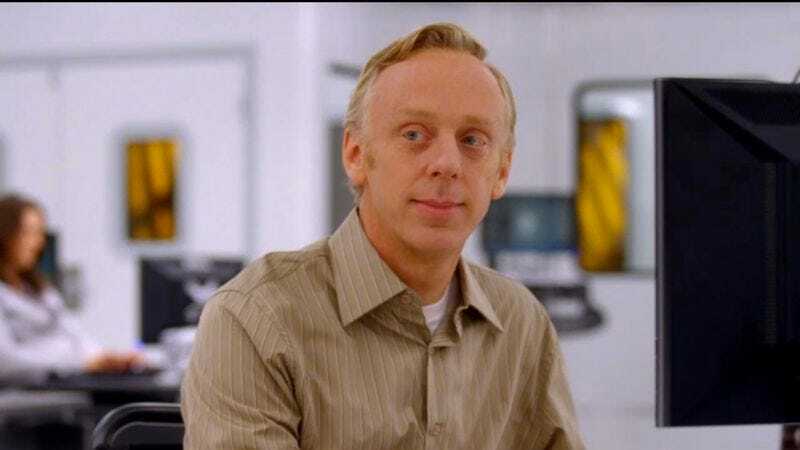 Showcasing the same mixture of openhearted forgiveness and basic pragmatism that characterized his much-missed protagonist Amy Jellicoe, Enlightened creator Mike White is working with HBO once again. Sure, HBO hurt White when it canceled Enlightened after two seasons, but White surely knows that forgiving others is the first step to forgiving oneself. Also, it’s pretty unlikely that any other network would take another chance on the writer-director’s beautiful, critically beloved, but ultimately low-rated efforts by picking up the pilot script for his new project Mamma Dallas. There’s no word yet on what Mamma Dallas is actually about, but given that Enlightened was The A.V. Club’s best TV show of 2013, it’s definitely good news to hear that White is taking another trip around the cycle of TV show rebirth.